M.A.M. 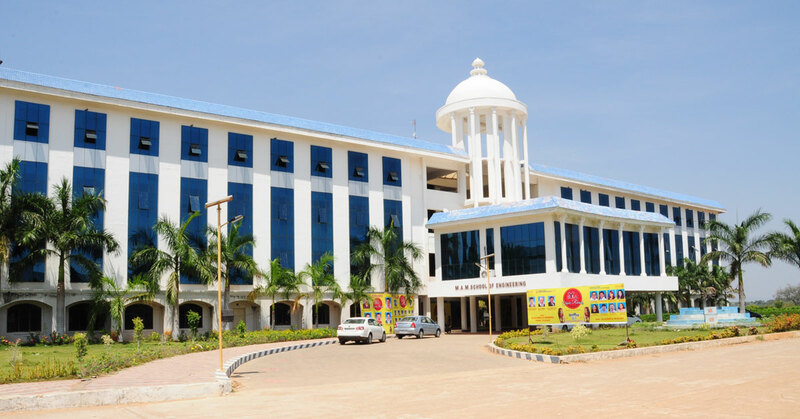 School of Engineering, Siruganur, Tiruchirappalli is patronized by Maluk Educational Health and Charitable Trust. The trust has committed itself to the cause of education and pays special attention to impart technical education to the socially, educationally and economically backward communities. To deliver the highest quality engineering education, cerate cutting edge research and innovative technology for the benefit of the society locally and globally. To be recognized as a leader in engineering education, research and the application of knowledge to benefit the society globally. This section share our college latest news in media's and others. Up-Coming events in the campus and college announcements. 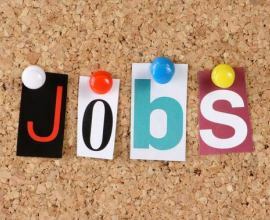 Job openings at YAMAHA MOTORS Pvt. Ltd for 2014/2015/2016 passed out students. Green Club Inauguration in our college campus. Participant all faculty and students. This section explain our core strenth and what are the facilities available in our campus. we are participant the NSS, YRC, Green Club, Rotaract Club and Cultural Club. Excellent Transportation is one of the special features of this institution. We are participant all sport events up to state and national level. We are provide and arrange the government scholorship benefit to eligible students. We are received many awards and achievements in all categories of events. We are stickly banned the ragging in our campus. Setup the Anti-Ragging team. M.A.M School of Engineering offers me best opportunity in development of my communication skills. M.A.M School of Engineering have experienced faculties. M.A.M School of Engineering not only helps you to gain academic knowledge but also provides good technical knowledge. As a Staff, I can say that M.A.M School of Engineering is the best college to be at ! The Students and teachers are very passionate and show their genuine desire to help students to achieve their goals. I am proud to be the teacher of M.A.M School of Engineering. Siruganur, Tiruchirappalli – 621 105. Developed By Bell Soft Solutions.